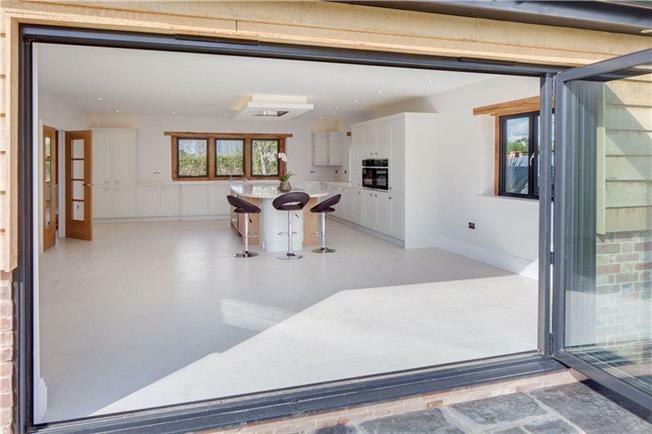 Our experienced team carry out many domestic build and refurbishment contracts of house extensions, new kitchens and bathrooms on the construction side. 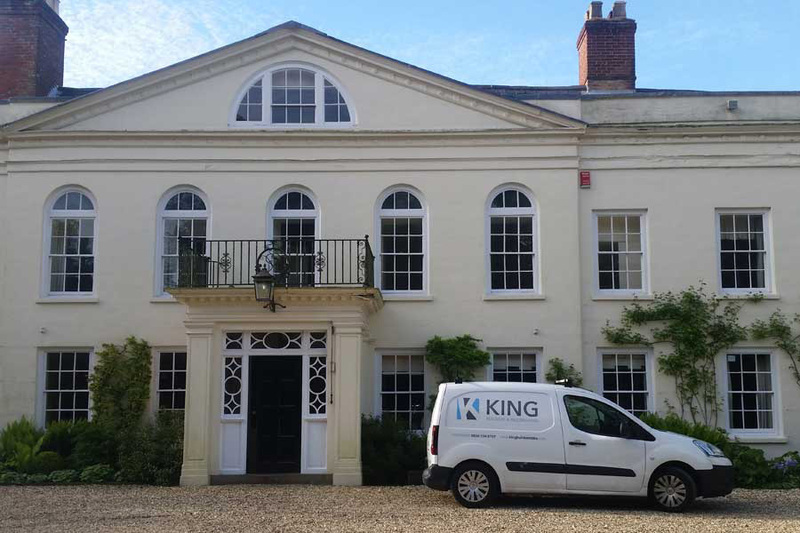 Our high quality Carpentry team look after various projects such as fitted wardrobes, inbuilt and bespoke units to specific client design requirements. 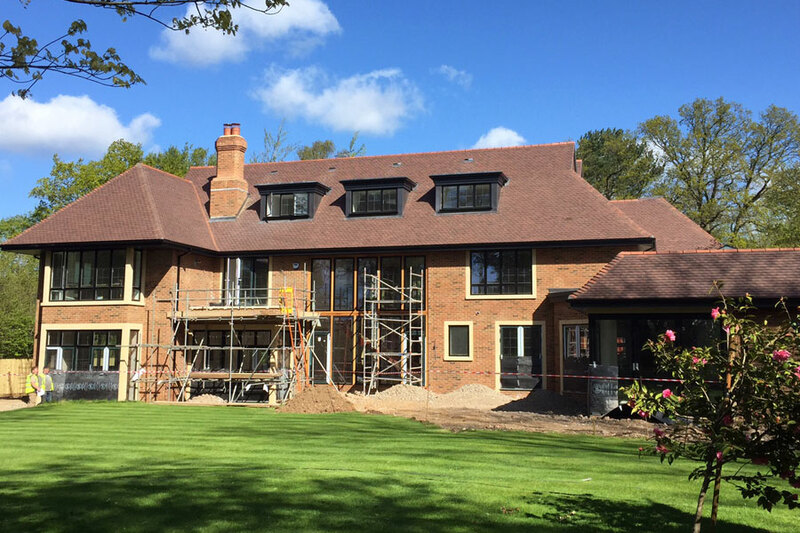 Current Projects include a complete 7 bedroom river fronted house refurbishment in Bray, for one of our larger clients Alexander James Interiors for a major Private client. 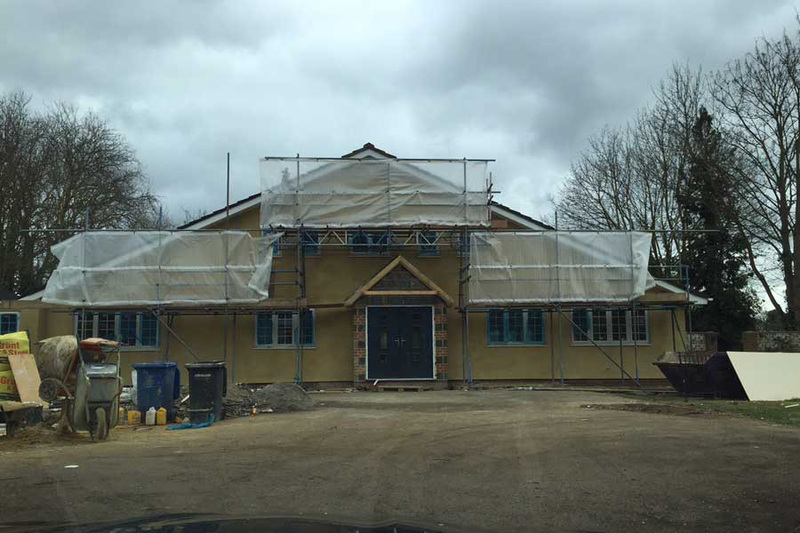 As another angle of our business, back in 2013 the company along with joint Director Mr Lee Hall set up a new house build company. 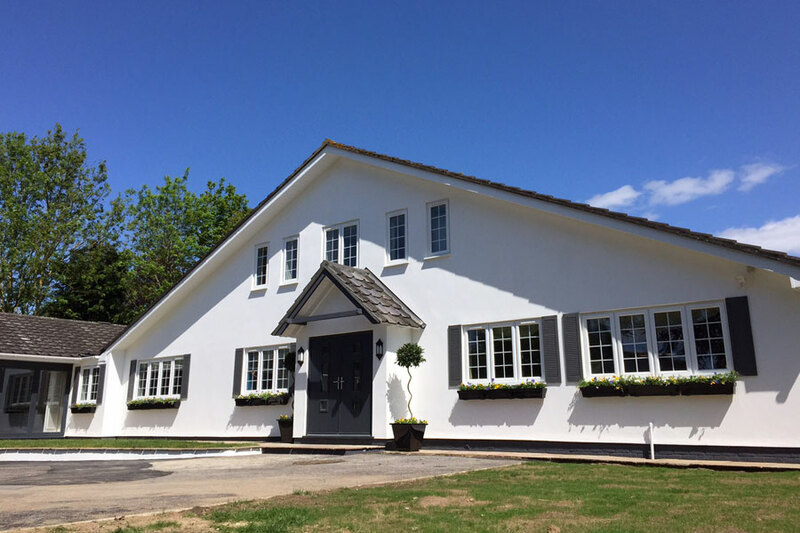 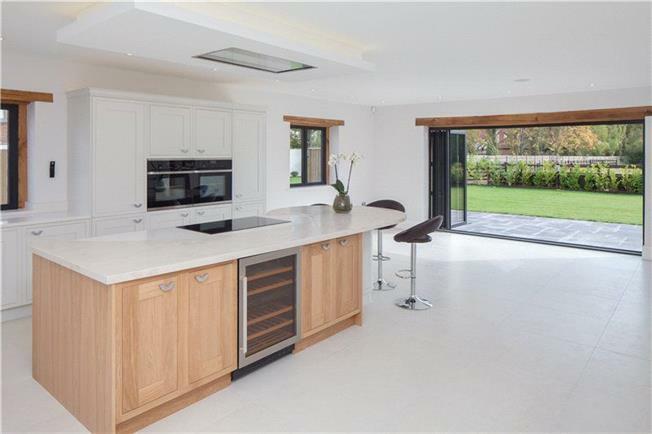 The very successful end result is a 4 bedroom, 3 bathrooms, 3500sq ft executive property, set in the rural location of Waltham St Lawrence. 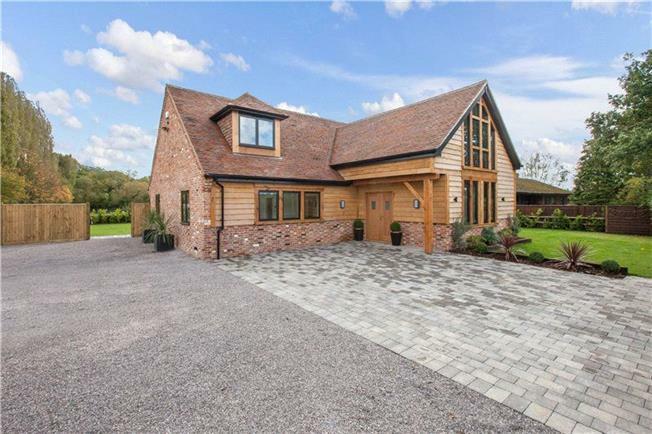 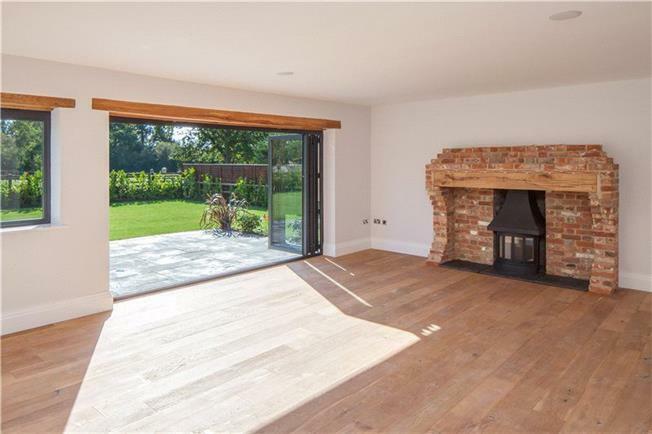 Situated within a gated plot measuring approximately three quarters of an acre ‘Oak Lodge’ is a newly built magnificent detached family home and is offered for sale with no onward chain. 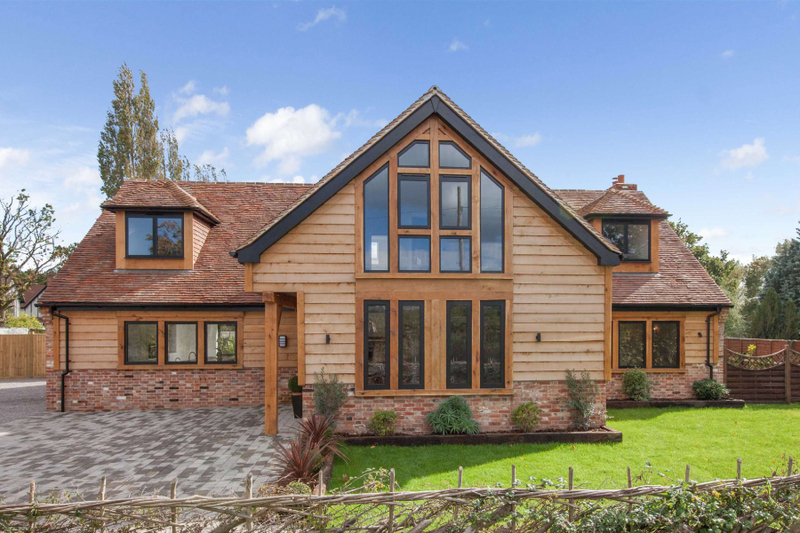 With enormous care and attention to detail ‘Oak Lodge’ has been designed and built to provide light and airy accommodation arranged over two floors taking advantage of the magnificent rural views over farmland to the front and paddocks to the rear.